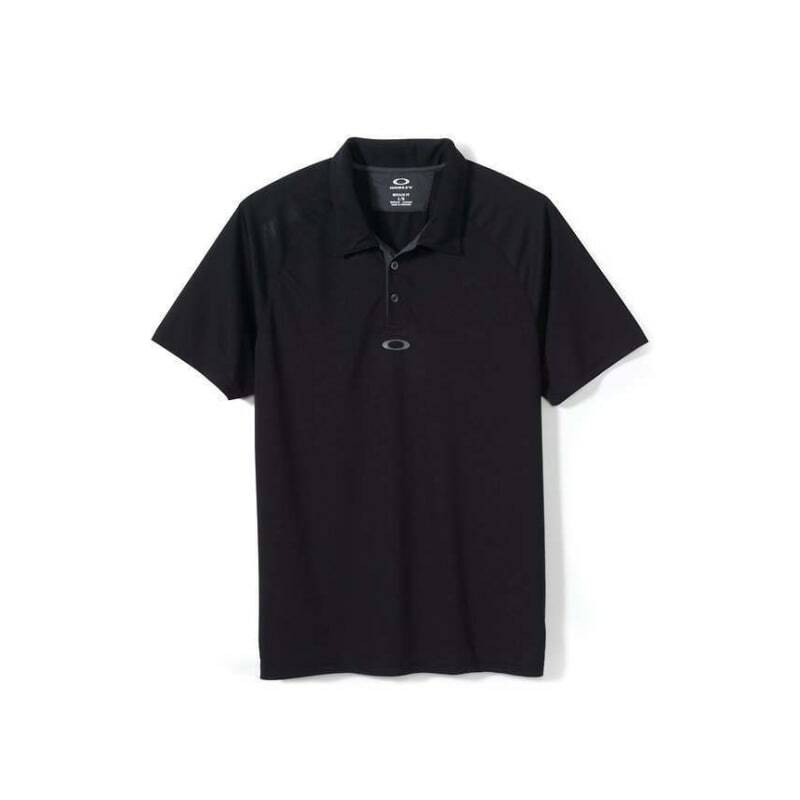 This Is Not A Typo - It's For Real: 3 Genuine Oakley Polo Shirts For This Crazy Low Clearance Price. 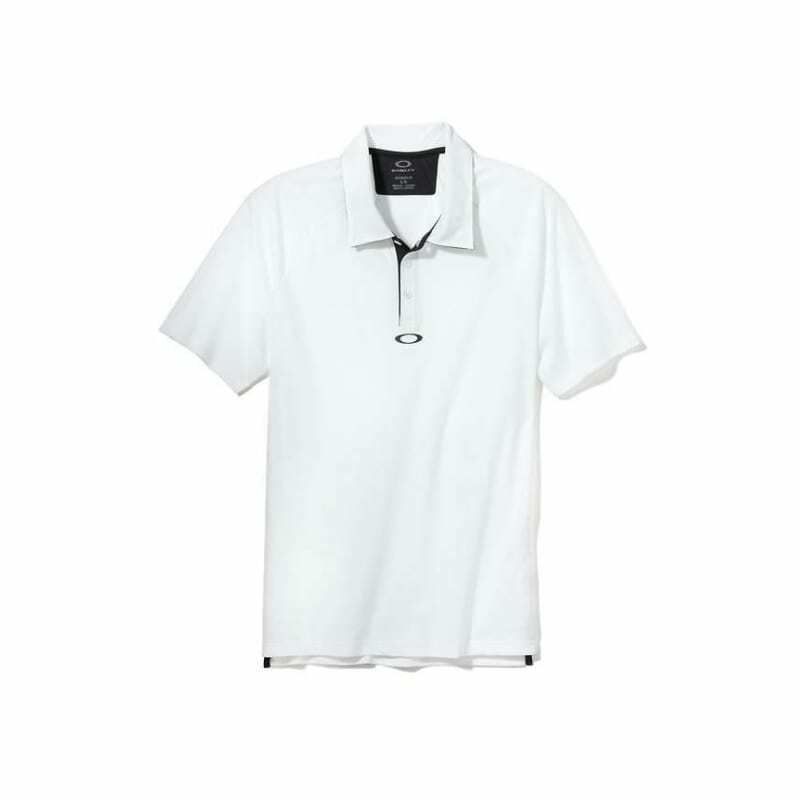 The Oakley Short Sleeve Elemental Polo offers uncompromising comfort. 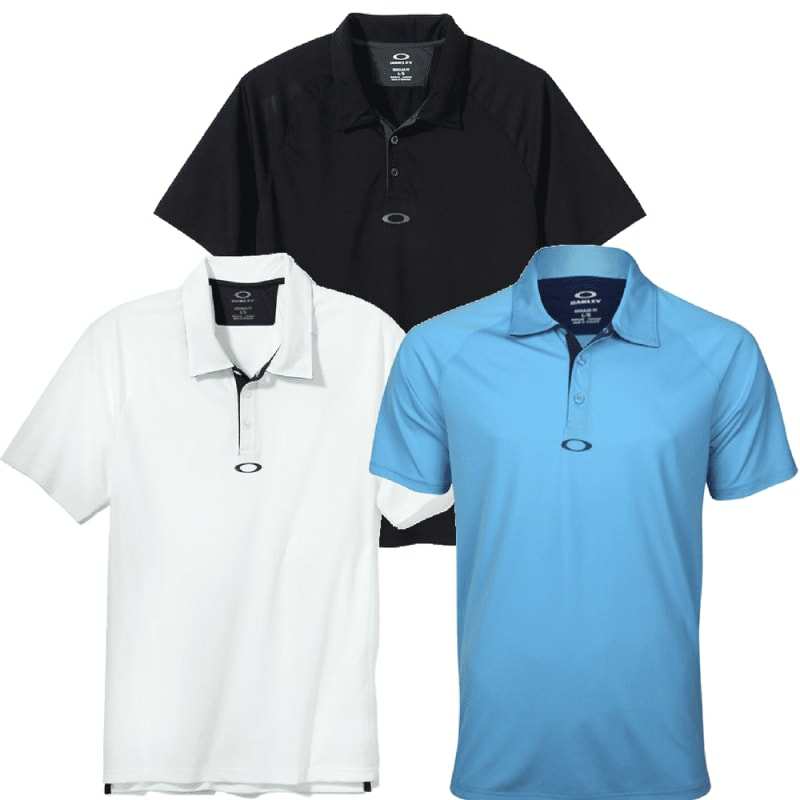 Engineered seams are cut for ease of movement, with moisture–managing fabric keeping you dry. 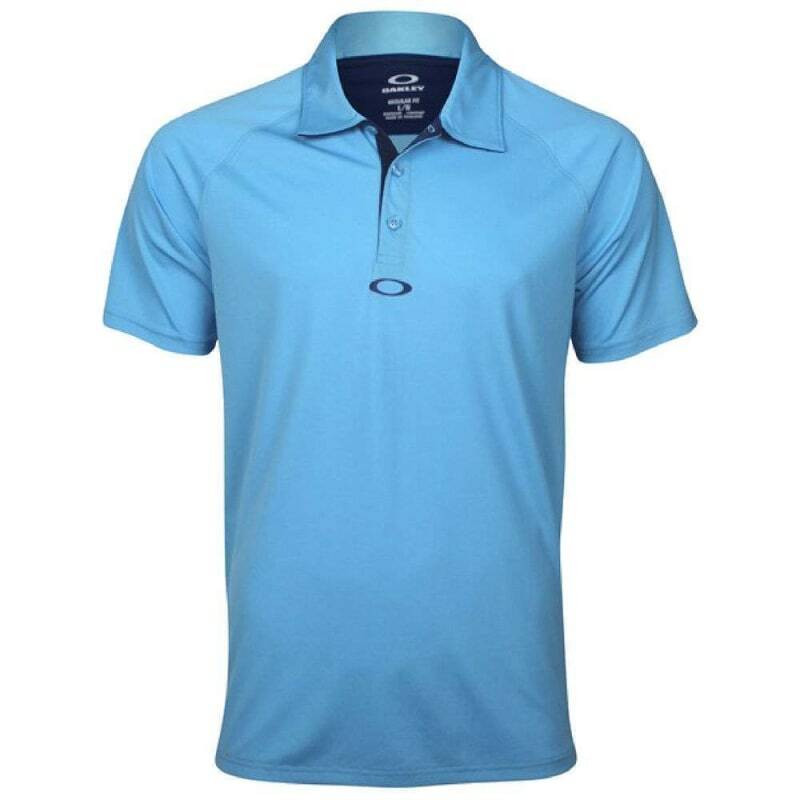 Made with quick–drying, stretchy polyester, the Short Sleeve Elemental Polo provides superior comfort and mobility. This amazing value 3 pack contains 1 x Black (Small), 1 x White (Small), 1 x Light Blue (Small). 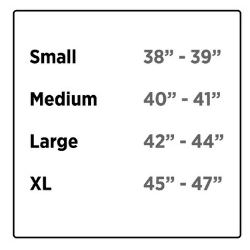 Approximate chest size is 38"-39".